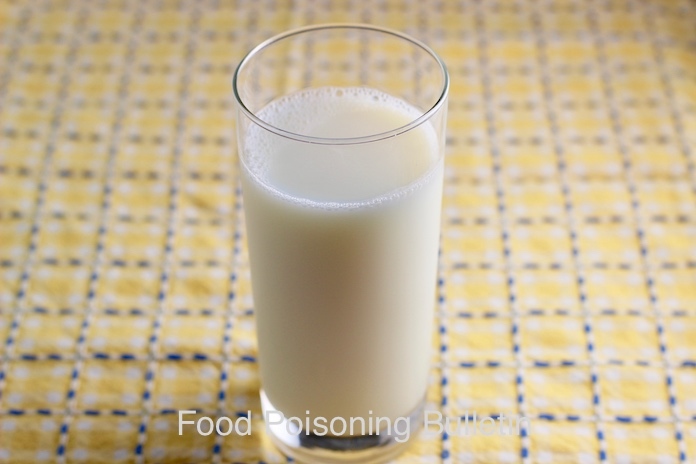 The state health departments of New York, Rhode Island, and New Jersey are all warning consumers about the possibility of Udder Milk Brucella contamination in raw milk. A New Jersey woman has been diagnosed with an antibiotic-resistant Brucella infection after her “reported purchase” of raw milk from Udder Milk. It is illegal to sell raw milk at the retail level in all of those states. Sales of raw goat milk directly to the consumer are permitted in Rhode Island with a doctor’s prescription. You can buy raw milk directly on a farm in New York state. It is illegal to sell raw milk in any form in New Jersey. And it’s illegal to transport and sell raw milk across state lines in the United States. Udder Milk received orders online. Then customers would meet drivers at specific drop off locations to pick up the products. A woman in North Jersey tested positive for Brucella RB51 infection. This infection is usually passed among infected animals, but cows can shed this bacteria in their milk. The symptoms of brucellosis can include fever, sweats, chills, weight loss, headache, fatigue, and muscle and joint pain. Symptoms can appear up to six months after exposure to the pathogenic bacteria. Some symptoms can persist for months or subside and recur, including arthritis, fever, swelling of the testicles, depression, and chronic fatigue. In severe cases, infection of the central nervous system or lining of the heart can occur. Officials from the FDA are warning anyone who purchased raw milk products or raw milk from Udder Milk contact their doctor and consider a prophylactic treatment of antibiotics to protect themselves. This strain is resistant to one antibiotic that is commonly used to treat this infection. And if you have any of Udder Milk’s raw milk products in your home, throw them away. Then clean your refrigerator with a mild bleach solution to kill any bacteria. 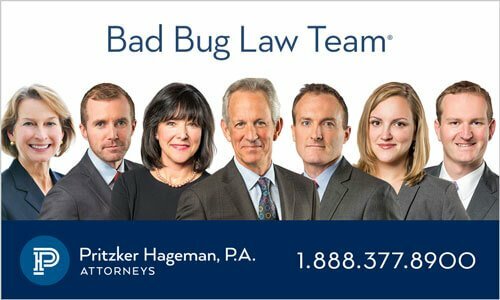 If you or a loved one have been sickened with a Brucella infection after consuming raw milk or raw milk products from Udder Milk, contact the lawyers from our experienced legal team for help at 1-888-377-8900.